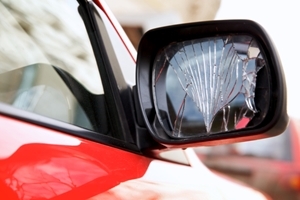 Can I claim for motor accidents when no one is at fault? Home/PK Simpson Blog/Can I claim for motor accidents when no one is at fault? People often ask whether or not they can make motor accident compensation claims when no one is to blame for vehicle collisions. Car accidents may take a huge toll on the people involved, particularly for those who suffer serious injuries or even permanent disabilities in collisions. In some cases, the psychological and financial strains that victims experience following major incidents are felt long after physical ailments have healed. Car accident compensation in NSW. Contributory negligence may still be a factor in blameless accidents. 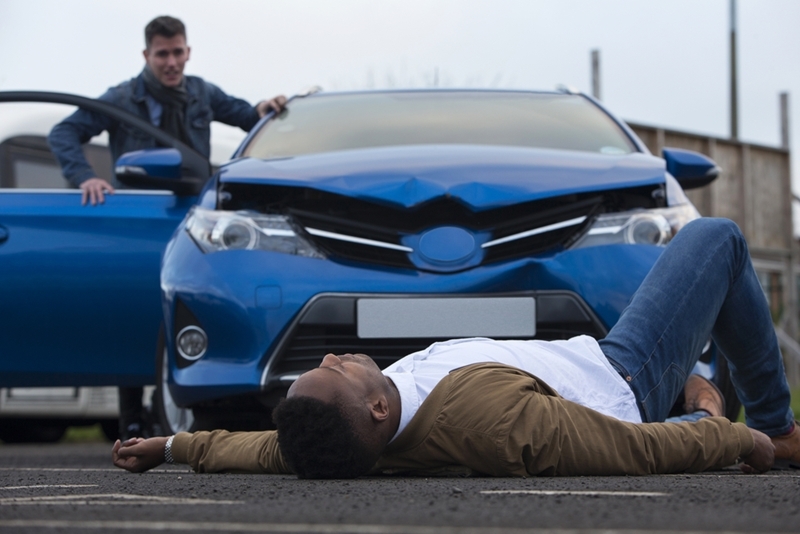 Most individuals are aware that compensation is available for road users who sustain injuries from motor accidents where someone else is at fault. This may be due carelessness behind the wheel, the consumption of alcohol or various other factors beyond the plaintiff’s control. In addition, you may be surprised to learn that NSW legislation also enables you to pursue financial recompense for injuries – both physical and psychological – even when accidents are blameless. According to the state’s Motor Accidents Authority, such situations may arise when people suffer sudden illnesses like heart attacks and strokes while driving or if vehicles’ brakes fail. The courts can reduce your compensation if they believe contributory negligence is a factor. At first glance, this may seem incongruent with the concept of a blameless accident. However, you can still be considered negligent without your behaviour being a primary cause of the incident, such as forgetting to wear a seatbelt. Dowedeit v Nominal Defendant  is a recent real-life example of a blameless accident occurring. The case was particularly unusual because there were no witnesses and the plaintiff, Ronald Dowedeit, suffered amnesia and could not recall the incident. The man was discovered lying on the road outside his apartment with serious injuries. He had nine broken ribs, as well as breaks to his forearm, pelvis and two vertebrae. Despite this, the plaintiff was unsure how the accident had happened. While there was relatively little proof that a vehicle struck Mr Dowedeit, the courts decided on the balance of probabilities that this was the most likely cause of his injuries. District Court Judge Philip Taylor offered an explanation for why he had to rule the accident as blameless. “It was common ground that if I found that the injuries were caused by a motor vehicle and that there was no negligence, then the incident was a blameless motor accident,” he stated. Blameless car accident compensation. You may still be eligible for compensation if you suffer injuries in car accidents where no one is at fault. The above case highlights how unique certain car accident scenarios can transpire, which is why you should always contact an experienced compensation lawyer in NSW to discuss your claim. They can assess the circumstances surrounding the incident, gather evidence on your behalf and advise you on the best course of action regarding settlements and court proceedings. If successful, your compensation could cover loss of past and future income, medical and care expenses and a range of other costs incurred following your injury. Your final payment may be subject to contributory negligence reductions. For instance, Mr Dowedeit was originally awarded $349,100 for his injuries. However, Judge Taylor halved the payment due to contributory negligence, even though the details of the accident were unknown. This was due to the fact the plaintiff admitted that he sometimes didn’t look left and right properly before crossing the road. The judge decided, again, on the balance of probabilities, that Mr Dowedeit would have seen an oncoming car if he had been paying attention. As such, the plaintiff’s compensation was reduced to $174,550. Have you been in a car accident? Please contact a personal injury lawyer today to see if you’re eligible for compensation. By PK Simpson Lawyers| 2018-03-14T09:14:03+00:00	March 18th, 2016|PK Simpson Blog|Comments Off on Can I claim for motor accidents when no one is at fault?